The first weekend in December offers a wonderful way to kick off the holiday season in Vermont. 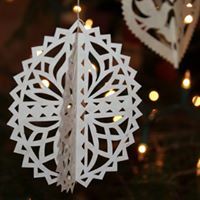 On December 1st and 2nd, 12pm-5pm each day, nearly a dozen Vermont inns will open their doors for guests to visit and enjoy some inn-dulgent treats all while taking in the unique and wonderful ways each inn decorates for the season. This eat at every stop, self-guided tour can be completed in one or two days and does not require an overnight reservation at any of the inns (though we’d all love to have you!). Tickets for the tour start at our early bird pricing of $15 and then become $20 starting November 27th. A ticket gains you access to all participating inns with complimentary goodies at each, and a cash bar available at some. Visit six inns and you’ll be entered into a raffle for prizes that includes the chance to win a free night at the inn of your choice. (so if you come, make sure to shop around with the raffle in mind!) There are just so many perks that come from purchasing a ticket to the Inndulgence Tour. Not only are the inns stocked with hot soups, scrumptious appetizers, warm pastries, chocolate cake, and mulled apple cider additionally some inns include a gift shop to aid you in completing your holiday shopping. What a better way to get into the holiday spirit than touring some off Southern Vermont’s finest inns decorated to the nines for the season? All of the inns are within a fifteen minute drive of each other and offers the chance to view the beautiful Vermont landscape as well as the quaint Vermont towns in which the inns are located. Last year we were lucky enough to have a variety of Vermont inns participate in the tour including, Hartness House Inn & Tavern of Springfield, Vermont, Stonehearth Inn and Tavern of Chester, Vermont, The Blue Gentian Lodge of Londonderry Vermont, Echo Lake Inn of Plymouth, Vermont, and The Castle Hill Resort and Spa of Proctorsville, Vermont, to name a few. 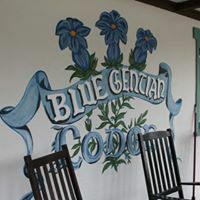 Last year The Blue Gentian Lodge offered eight different kinds of cheese cake to sample! And, as always, here at Golden Stage we served Michael’s Saturday Night Chocolate Cake. On this tour we encourage eating dessert BEFORE dinner. Can you imagine? 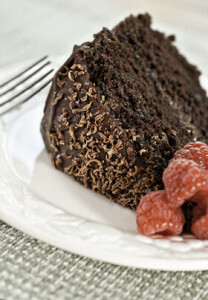 This tour is a wonderful and local event truly meant for foodies and holiday fanatics alike. We are still building our list of inns for this years tour and will be posting updates on who will be joining us on our Facebook and Instagram. So make sure to check out Inndulgence Tour on Facebook and follow @inndulgencetourvt for news, or just to see some of the gorgeous photos from past years! If your curiosity has been piqued, call or email Golden Stage inn at 802-226-7744 or innkeeper@goldenstageinn.com for more information or to purchase tickets. We can’t wait to see you! Golden Stage Inn is an eight bedroom bed and breakfast located just ten minutes from Okemo Mountain with all of the fun of a ski town in Vermont. The inn operates year round, serving delicious breakfasts and dinners featuring locally sourced food. 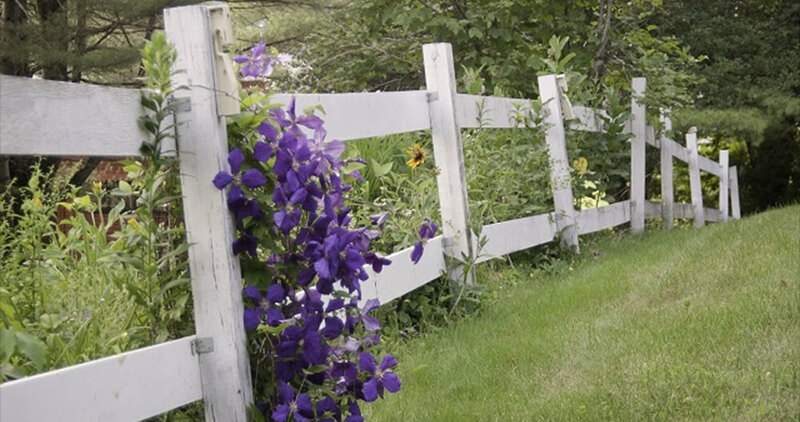 Come and stay for a few days, visit with the animals of the inn, sheep, chickens, and Nelly the dog, walk to a true Vermont general store, or enjoy a book or puzzle in the living room of the inn. 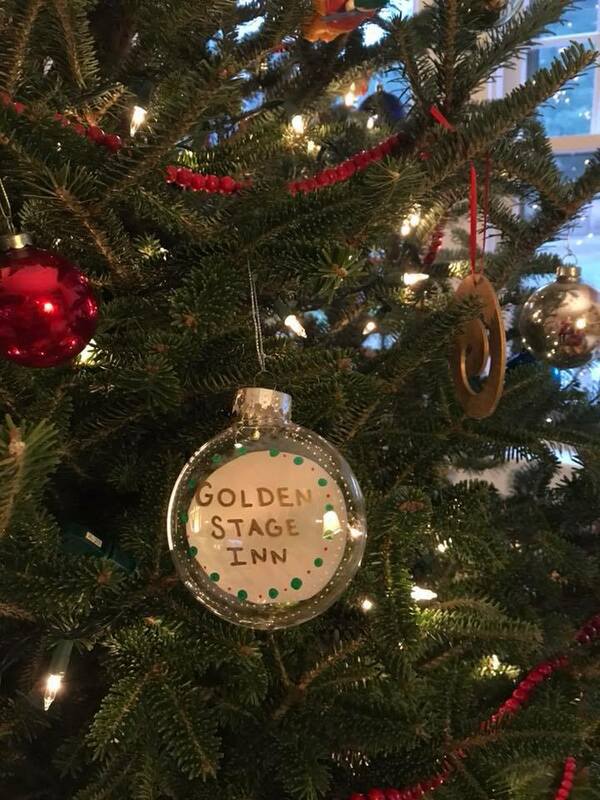 Join us for a relaxing few days at Golden Stage Inn. This entry was posted in Autumn, Food & Drink, General, Okemo Valley Events, The Seasons of Vermont by admin. Bookmark the permalink.